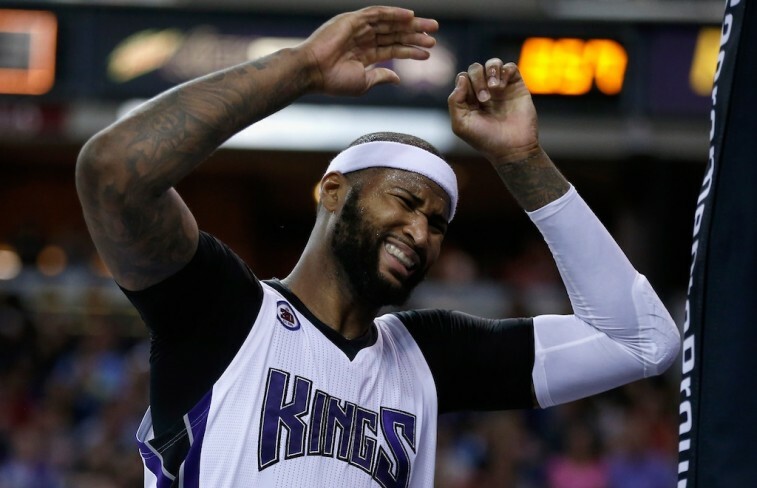 Will DeMarcus Cousins Be in Sacramento Next Season? For some teams in the NBA, the playoffs continue. The hunt for a championship rages on, and the focus must be on the upcoming task at hand. For others, their time in the postseason is over. Those teams fought valiantly (for the most part) but, ultimately, came up short. Now they’re tasked with regrouping, attempting to figure out how to best improve before next season. One of those teams is the Boston Celtics. Ever since the dismantling of the newest Big Three, the Celtics have been rebuilding. The team has gotten younger, acquired a plethora of appealing draft picks, and been looking toward the future. And while the majority of teams that find themselves in this position end up on the losing end of most contests, that wasn’t the case with the 2014-2015 Celtics. Under the guidance of second-year coach Brad Stevens, this young Boston squad way outperformed the low expectations. This group fought hard, played smart, and managed to grind its way to the seventh seed in the Eastern Conference. Now it would appear the organization is on the precipice of something special. But they’re not there — not yet. Something is missing. Perhaps it’s safer to say that someone is missing. The Celtics need a bona fide star to round out the roster. One of the names being thrown around as of late is DeMarcus Cousins. However, given that Boogie is under contract with the Sacramento Kings through the 2017-2018 season, Boston would have to make a trade if it wishes to see the league’s best center in green and white. And it now might be the time to make that happen. While examining potential summer moves, ESPN’s Marc Stein believes the Celtics may be ready to finally cash in on all those draft picks: “Will they open their war chest of future draft picks to try to pry DeMarcus Cousins away from Sacramento via trade? The early word out there is: Bank on it.” But just because this is something the Celtics are interested in doing doesn’t mean the Kings will find this exchange as appealing. The acquisition of draft picks is usually done with an eye on the future. The Kings seem to believe that the future is now. It’s believed the organization has no interest in this trade. Sacramento wants to make a run at the postseason, and it wants to do it with Boogie roaming the paint. Who could blame the Kings? Cousins just had the best season of his career, averaging 24.1 points, 12.7 rebounds, 3.6 assists, and 1.7 blocks per game. The best part is that the former Kentucky Wildcat is only 24 years old, and he has plenty of room to improve. This is the type of guy you build around, not one you exchange for picks. And yet, if you listen to Kings coach George Karl, you’d know that anything is possible. George Karl is one of the winningest coaches in NBA history. He hasn’t gotten to that point by playing things safe. Sometimes opportunities present themselves and tough decisions need to be made. That’s why he never says never. “I’ve had some great players and I’ve never had one player that I have said is untradeable,” Karl said in April. “You always got to be ready for the possibility of a great trade that could come your way. 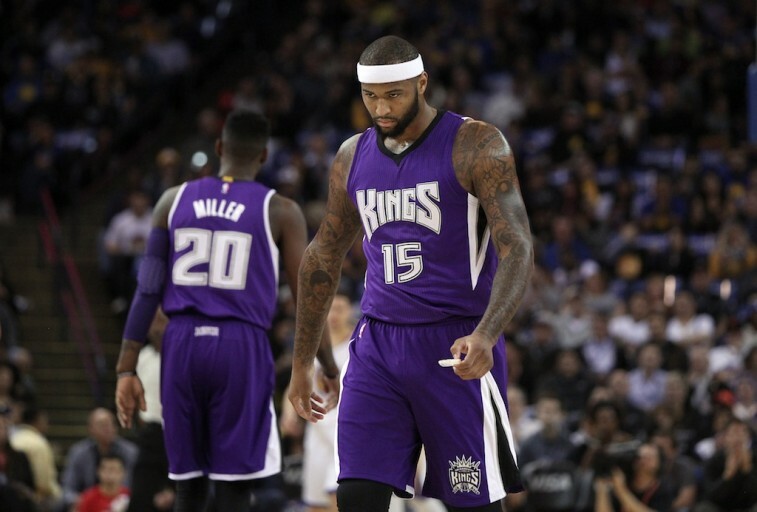 The Kings may want to move forward with Cousins on the team, but it’s clear the new coach isn’t afraid to make a change for the betterment of the organization. Cousins is not the easiest player to get along with. Sure, he’s a brute in the middle with incredible talent, but he’s also a bit of a hothead. If the Kings haven’t been able to win with him as the focal point, what’s to say they’ll be able to now turn around their losing ways? Winning requires more than just skills alone — you need chemistry. 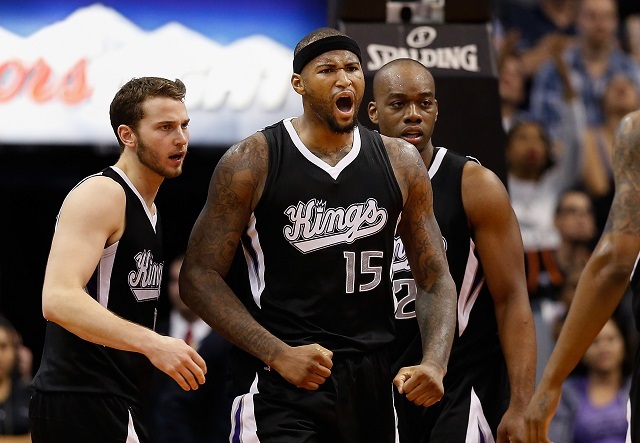 If the Sacramento Kings can find that with Cousins on the roster, then they should absolutely keep him. But if that’s not the case, then there’s no reason not to make a change. After all, at least you know other parties are interested. That’s a good start.